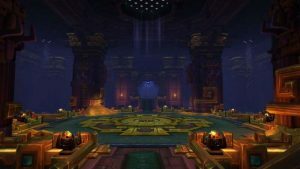 The second raid dungeon of BFA expansion, Battle for Dazar’alor, is already open! Raid is available in four standard modes (LFR, normal, heroic, and mythic), nine bosses are waiting for players behind the walls of Dazaralor, but some of the bosses are individual and depend on the attacking faction. 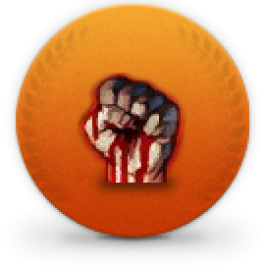 This was done due to the fact that the Horde is the defending party, and the Alliance is the attacker. You can use our service and we will help you clear Battle of Dazar’alor mythic boost. Our boosters will drive your character through a new raid Battle for Dazar’alor Heroic. You can use “Selfplay” option and take part in the raid yourself! You will receive achievements for killing bosses in Battle of Dazar’alor raid in Mythic mode. When ordering Lady Jaina kill you will also receive a Feat of Strength: Ahead of the Curve: Lady Jaina Proudmoore. You will receive equipment of itemlevel 415-430. You will receive gold and other loot. You will receive a lot of Azerite for leveling your Heart Azeroth. 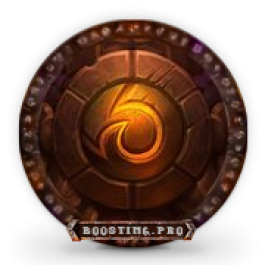 You will have a chance to get Azerite armor. When ordering Lady Jaina Mythic kill with Selfplay option you will receive Glacial Tidestorm mount. When doing Battle of Dazar’alor Mythic boost we can stream or do screenshots on different stages of the boost, if you request it. Battle of Dazar’alor Mythic boost is available for following regions – Europe, Russia. 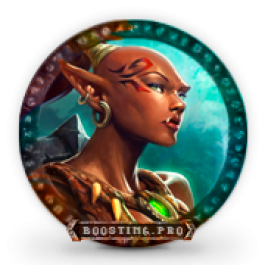 Ordering Battle of Dazar’alor Mythic boost you can also buy additional options and thus save significant amount of money compared to ordering extra services one by one. For first eight bosses you will need 400+ ilvl gear. In the raid Battle of Dazar’alor nine bosses await you, but some bosses differ depending on your faction. The first three bosses will be completely different, the other six will be common, but the factions will fight in the “timewalking” modes. Horde players will fight bosses: Frida Ironbellows, Manceroy Flamefist, Grong. Alliance players will fight with the bosses: Ra’wani Kanae, Grong the Revenant, Ma’ra Grimfang. And there are six common ones: Opulence, Pa’ku’s Aspect, King Rastakhan, High Tinker Mekkatorque, Laminaria, Lady Jaina Proudmoore. LFR (25 players) ilevel 370-385 items. Normal mode (from 10 to 30 players using a flexible system), ilevel 385-400 items. Heroic mode (from 10 to 30 players using a flexible system), ilevel 400-415 items. Mythic mode – the most difficult raid mode, available only to 20 people. Ilevel 415-430 items. 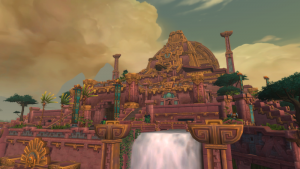 When will Battle for Dazar'alor open? Battle for Dazar’alot will be available on January 23 in Normal and Heroic.